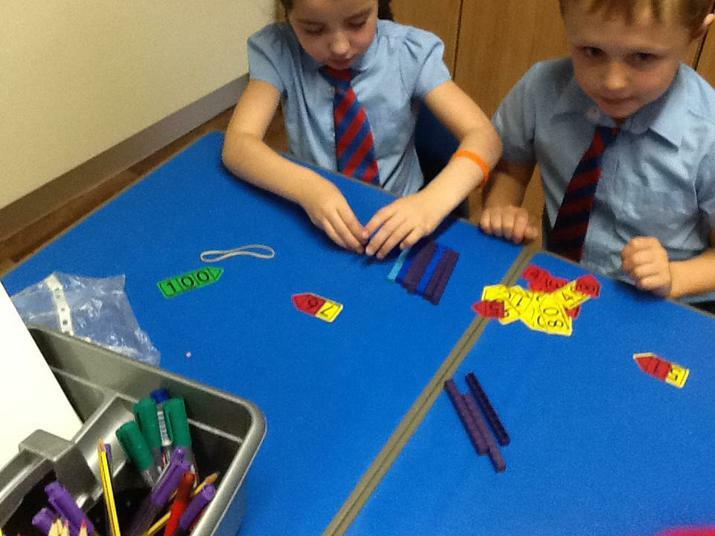 Counting upto 100. 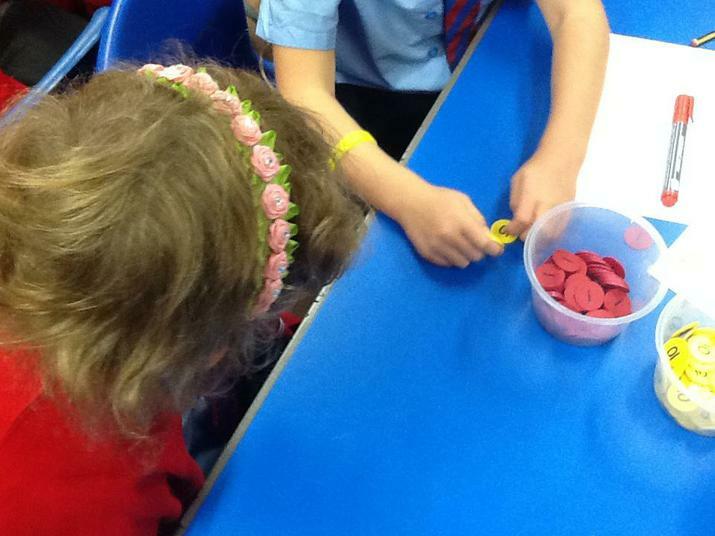 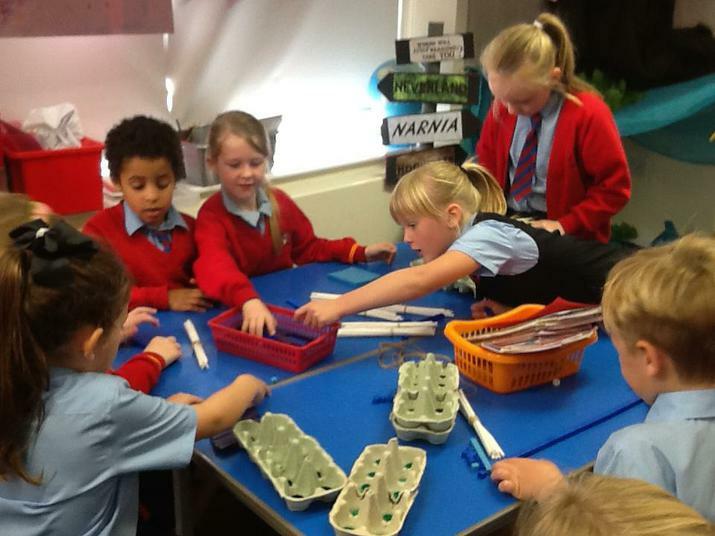 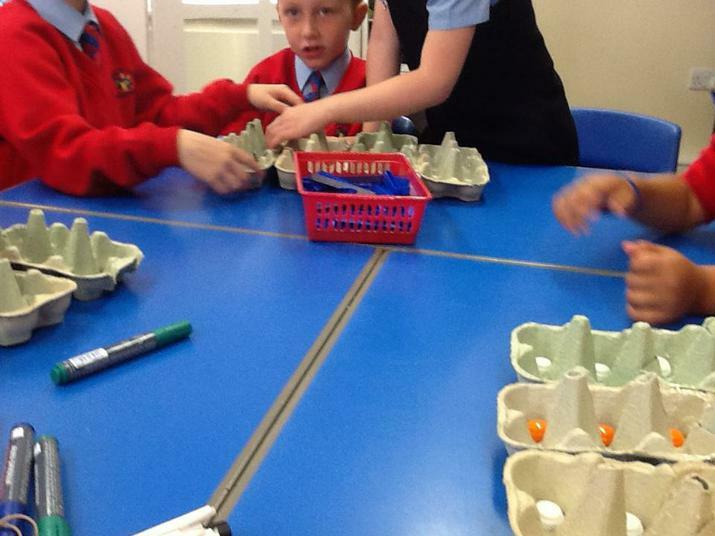 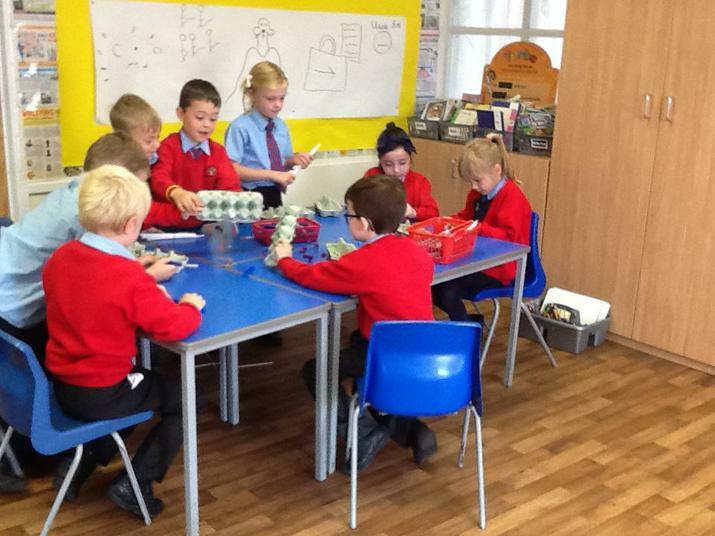 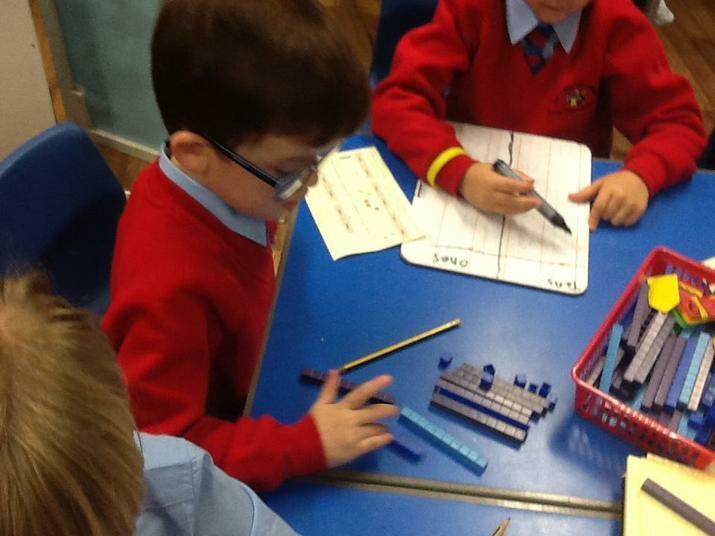 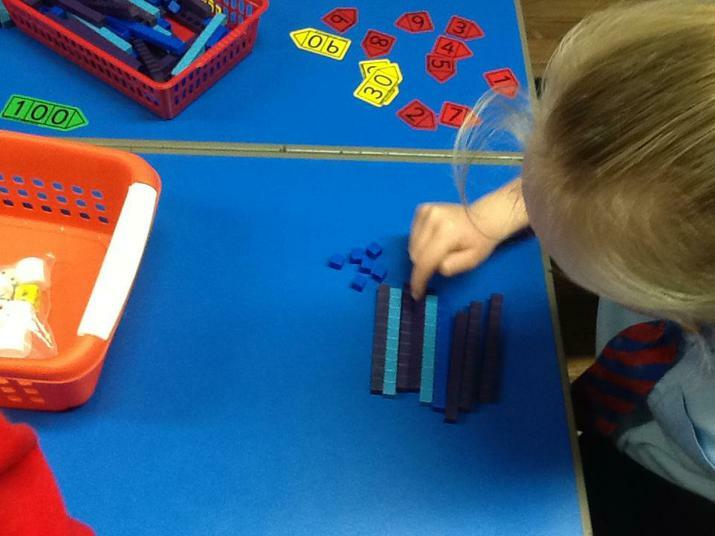 Using different equipment to count in steps of 2, 5 and 10. 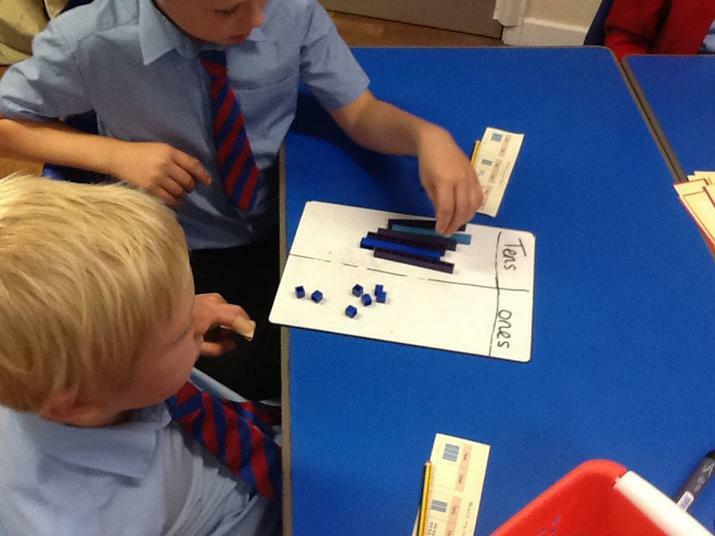 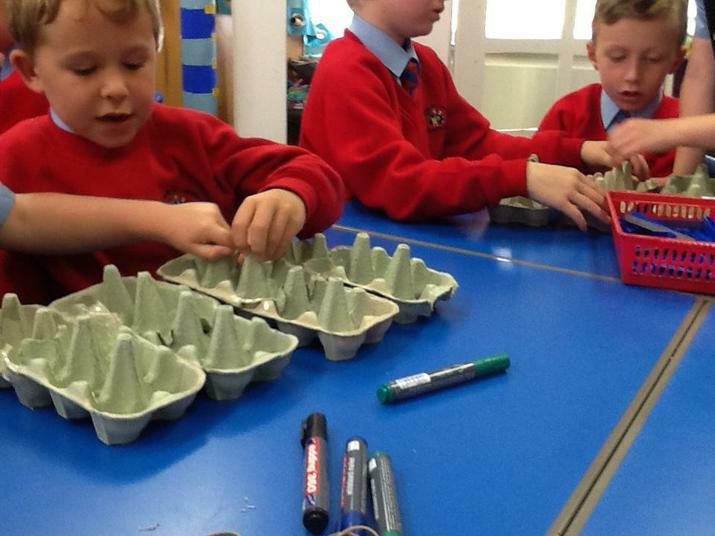 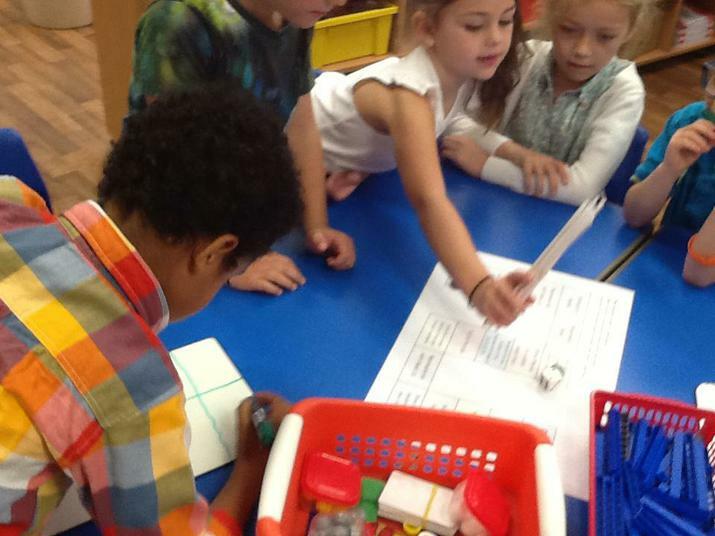 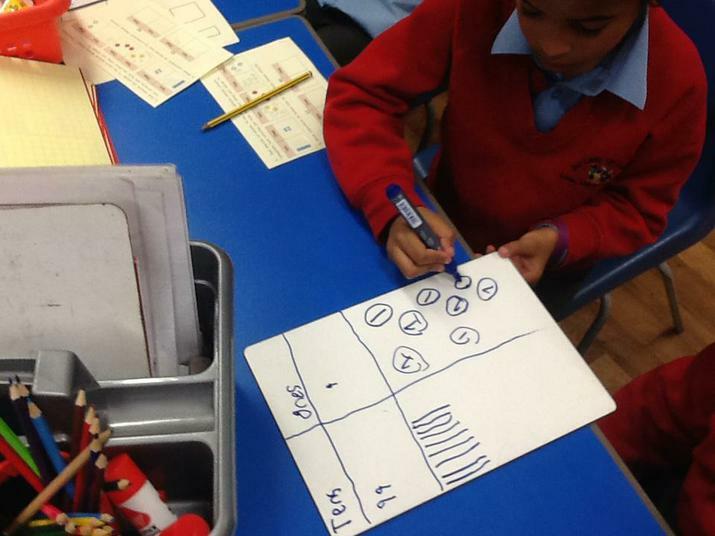 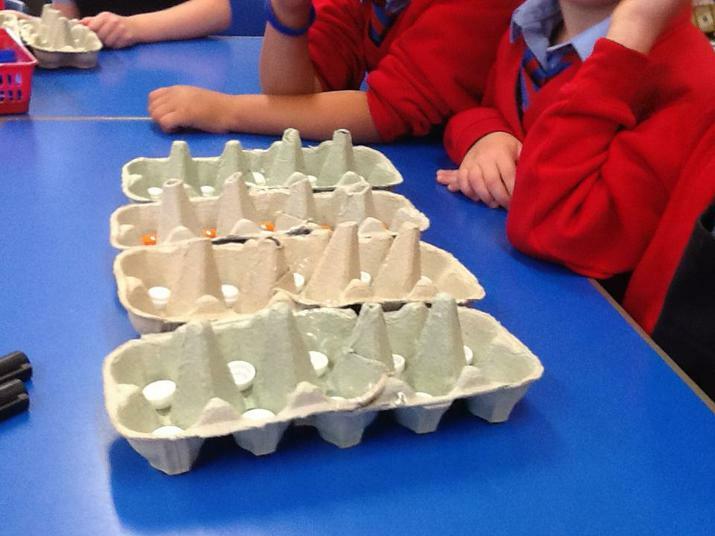 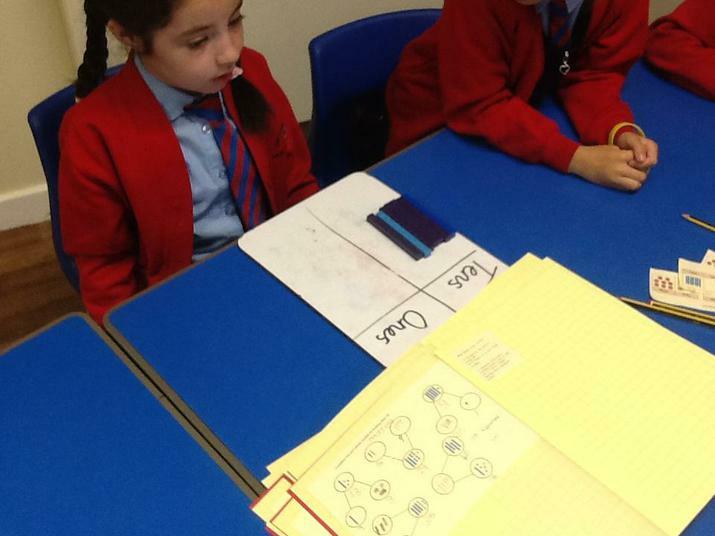 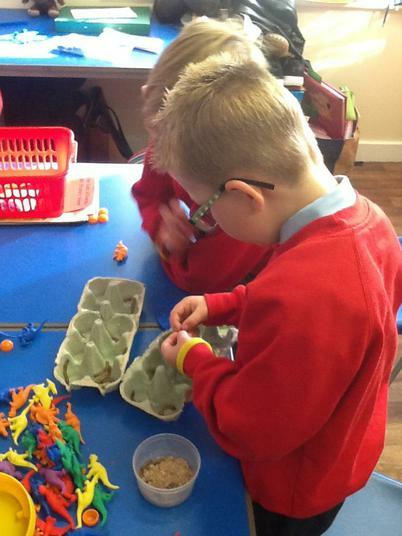 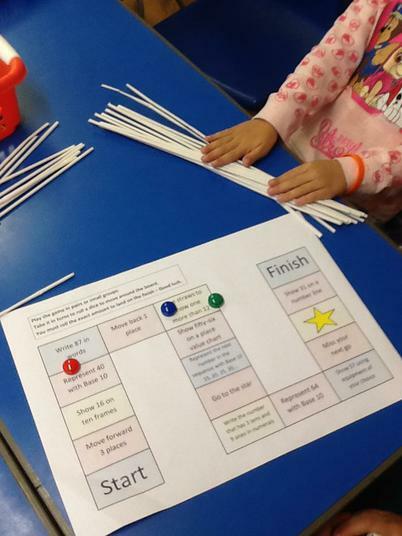 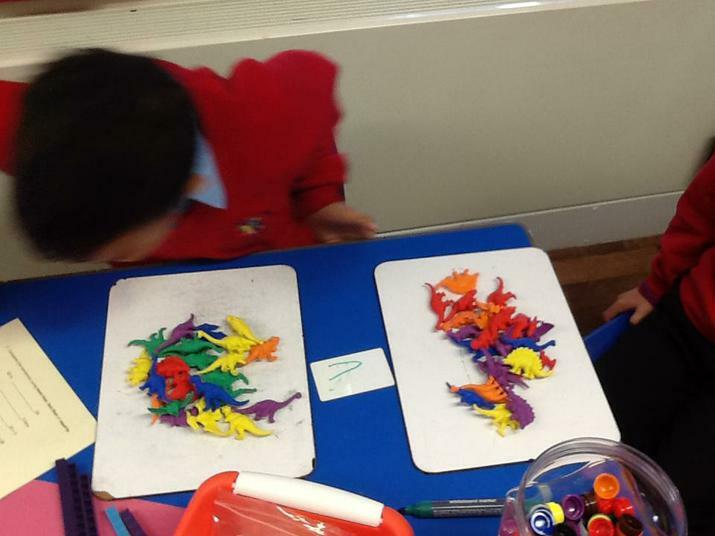 Suggesting reasons for choosing to count in different steps. 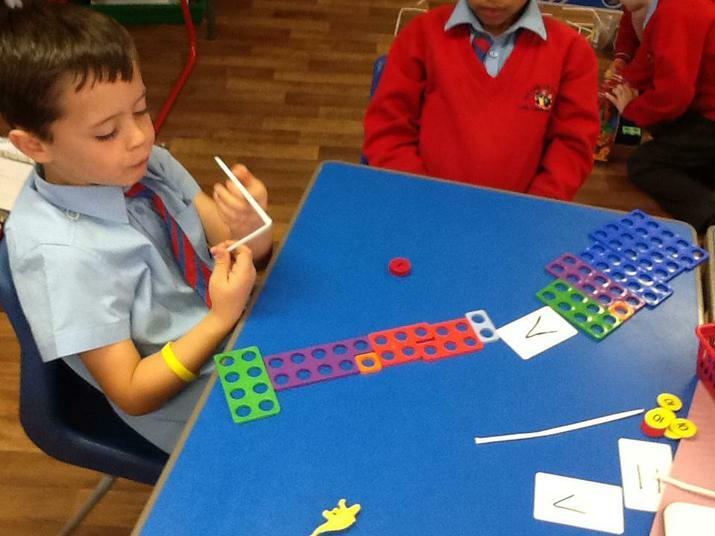 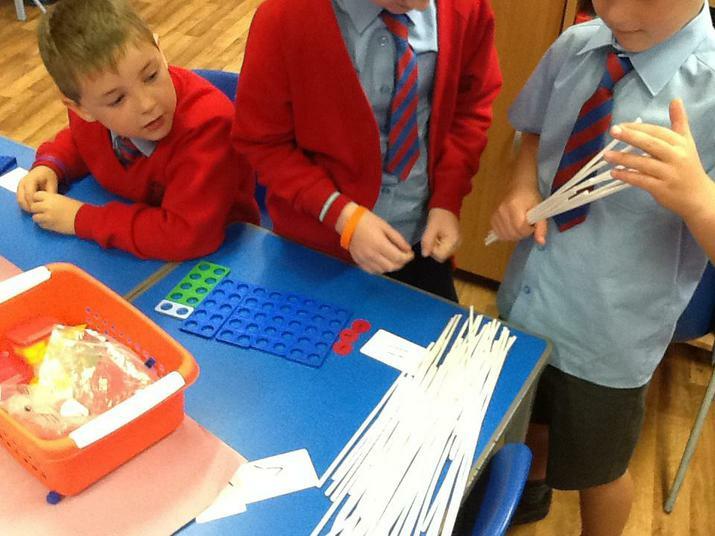 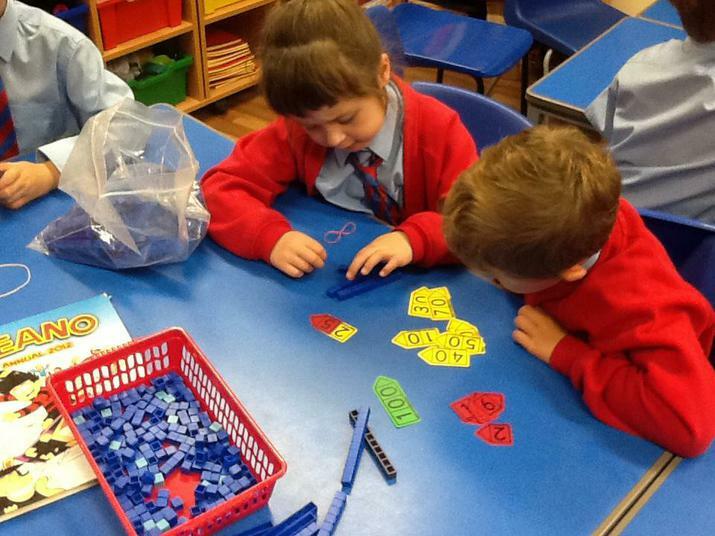 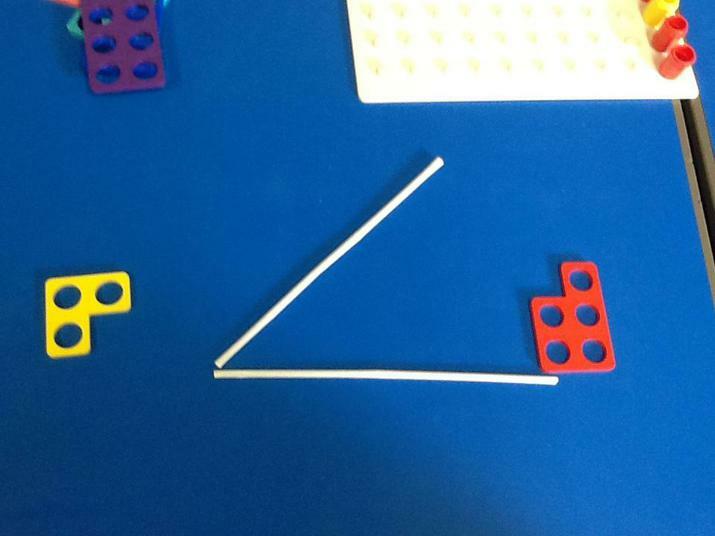 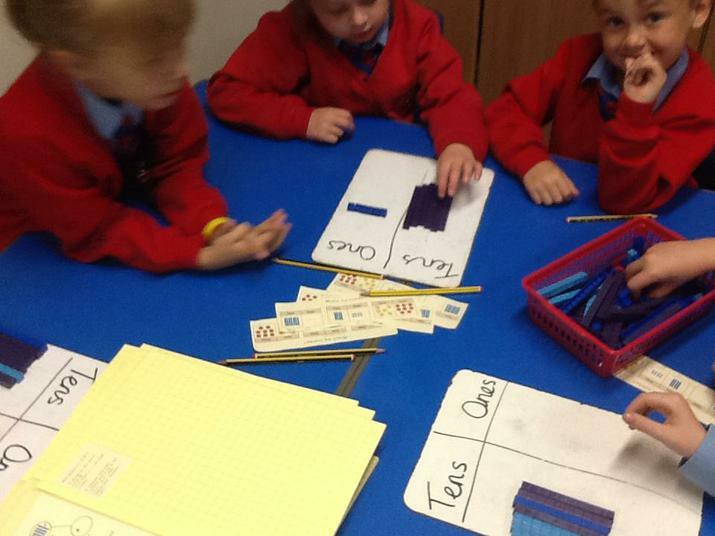 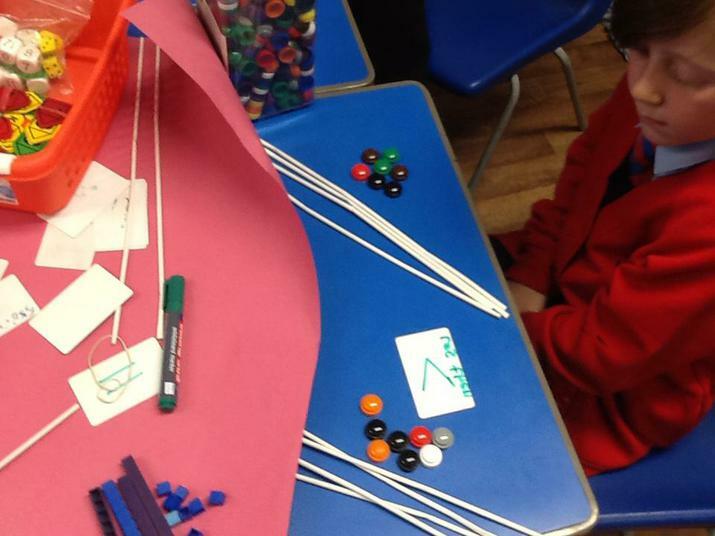 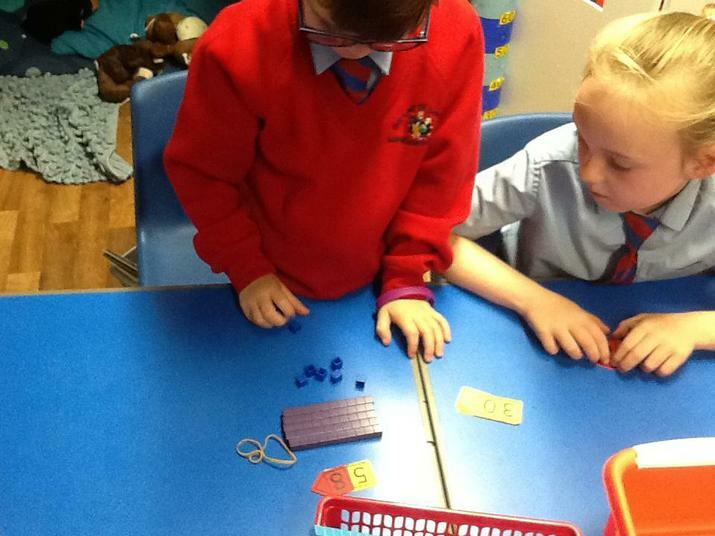 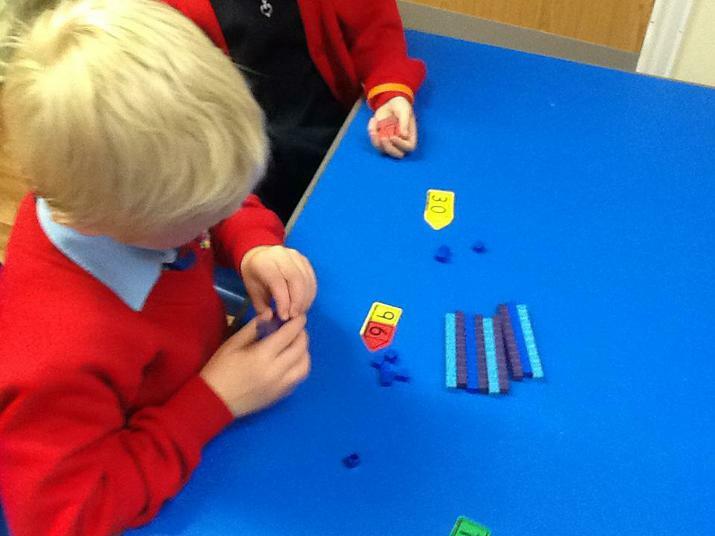 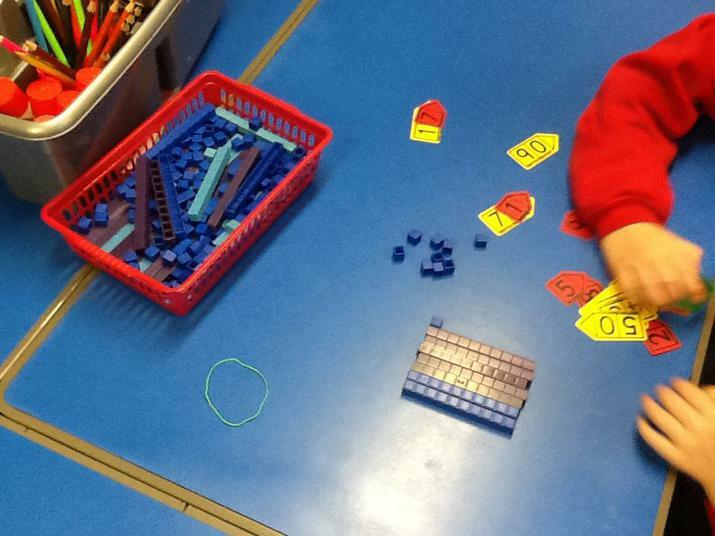 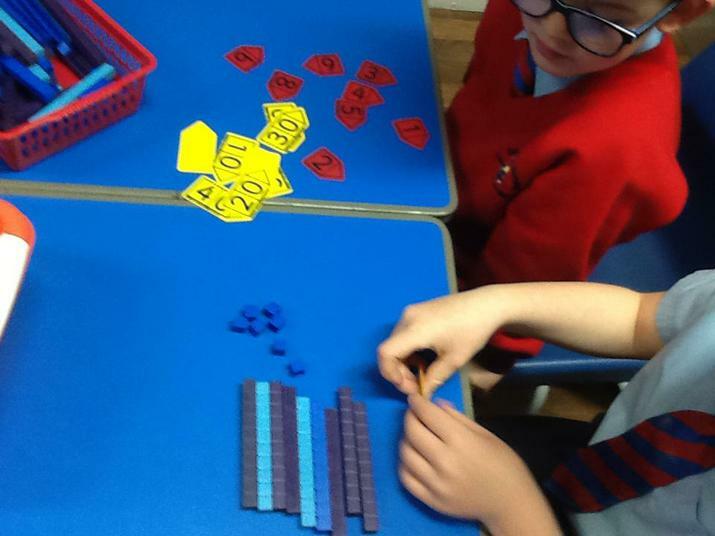 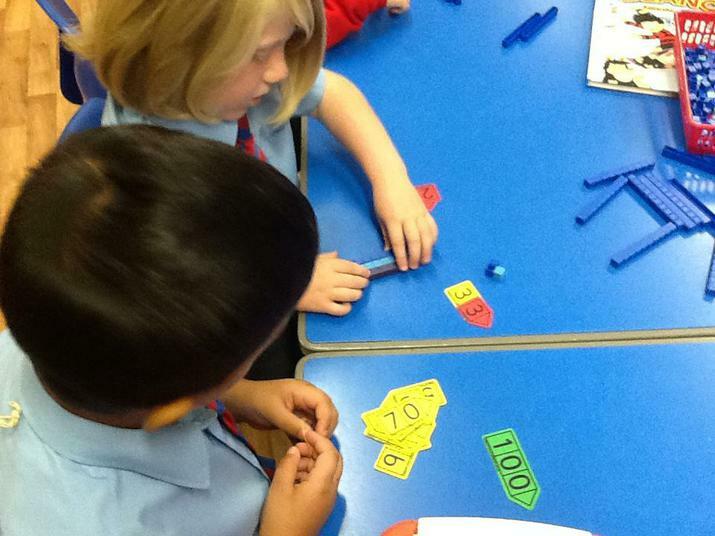 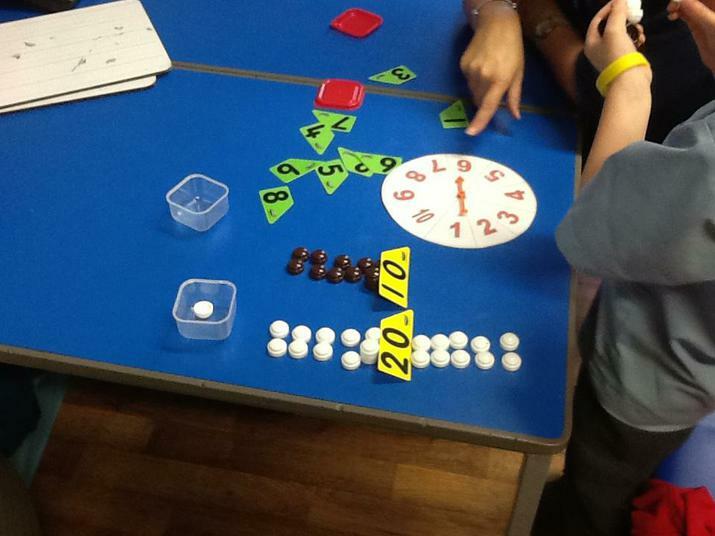 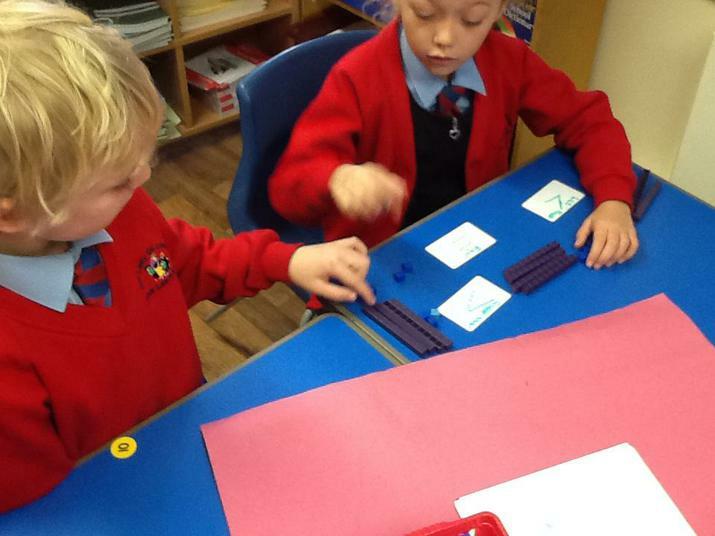 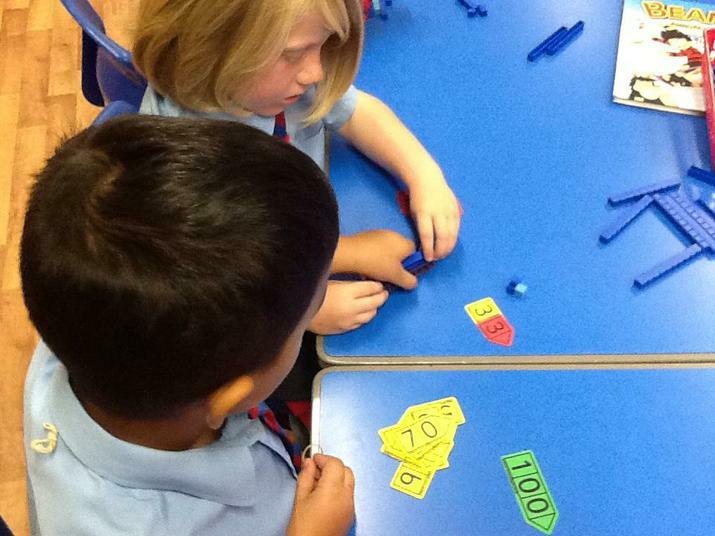 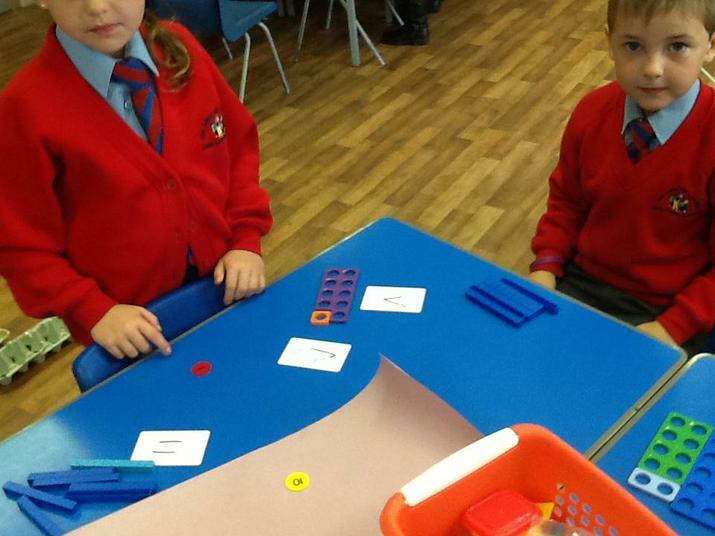 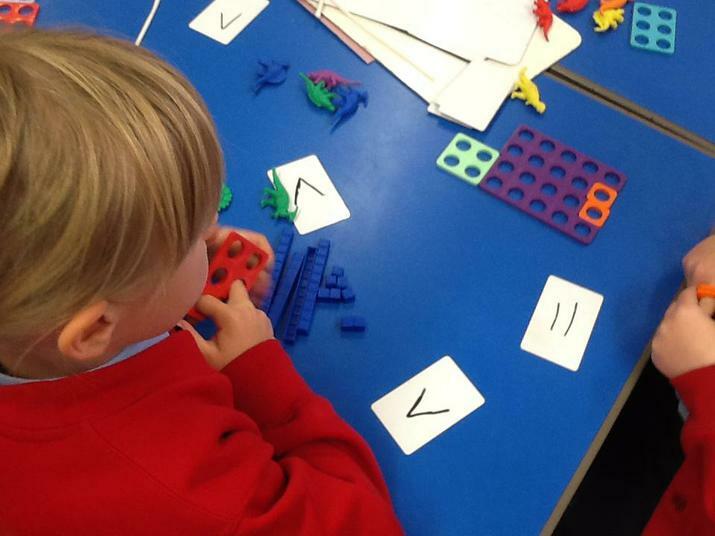 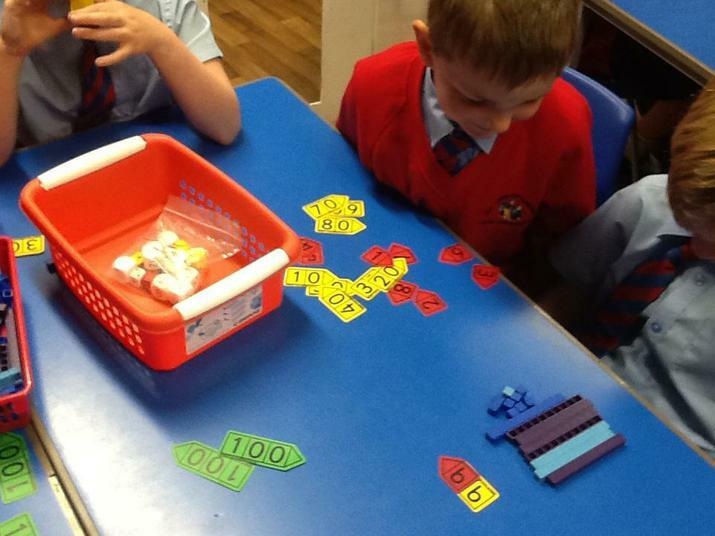 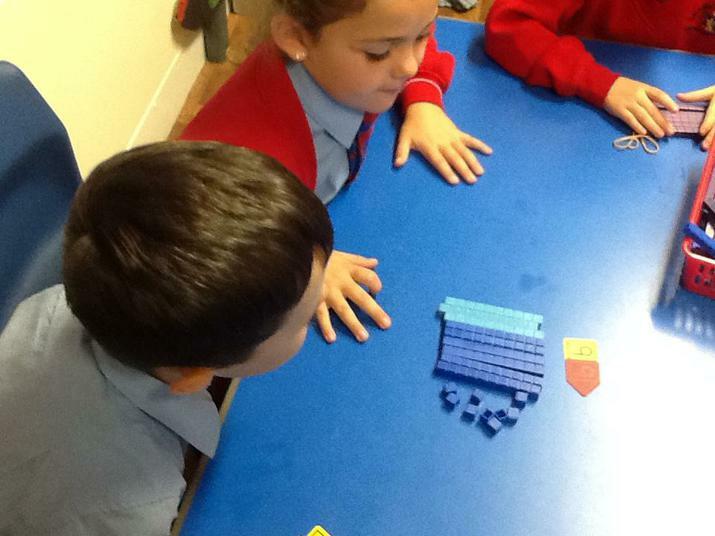 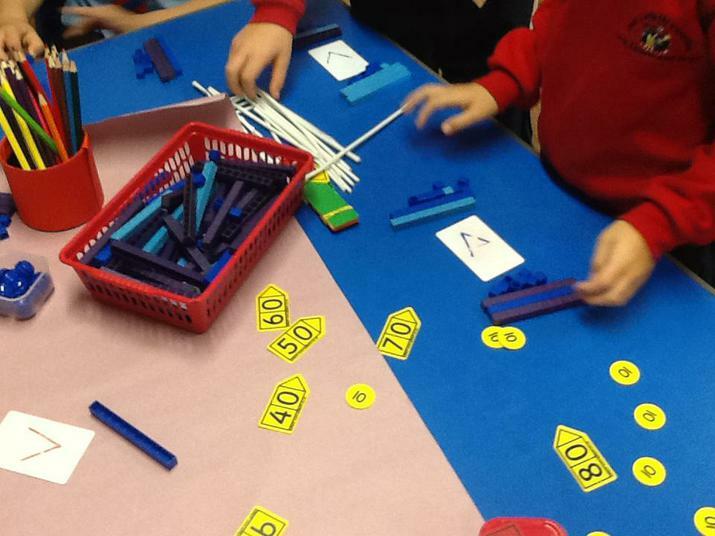 We used place value cards and base 10 equipment to represent 10s and 1s numbers. 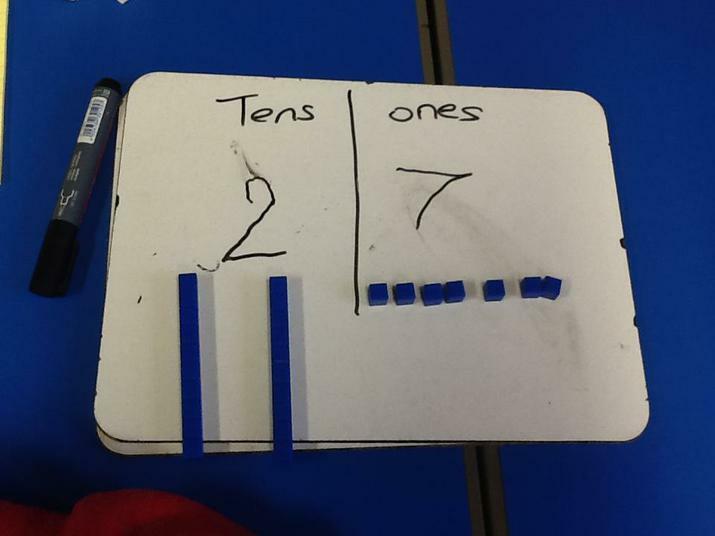 We explored the value of tens and ones. 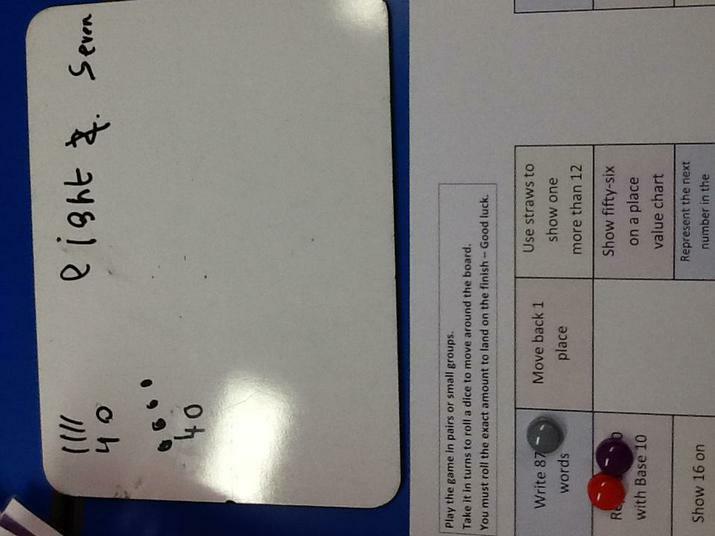 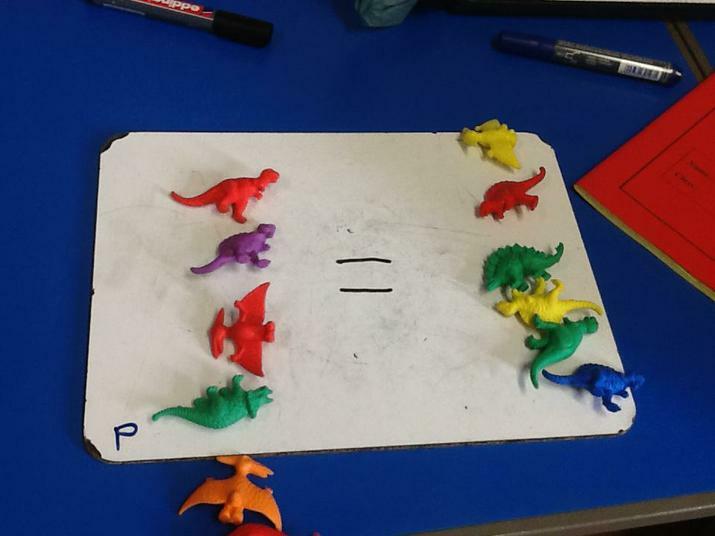 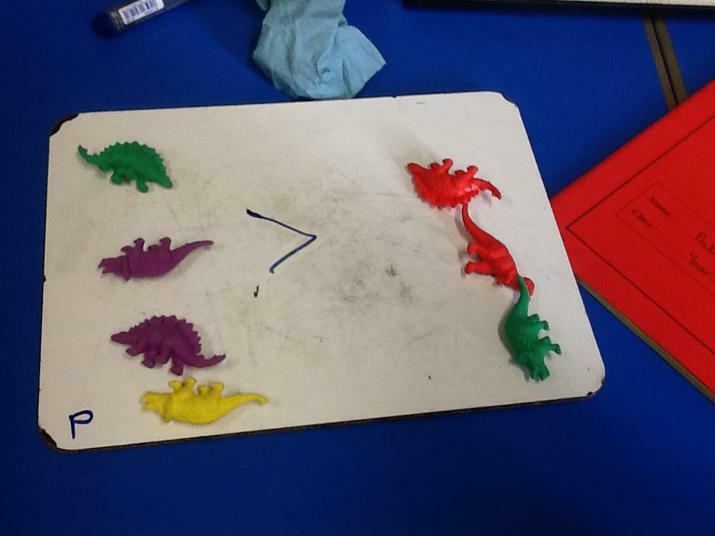 To explain number, we can use < less than, > greater than and = equal to. 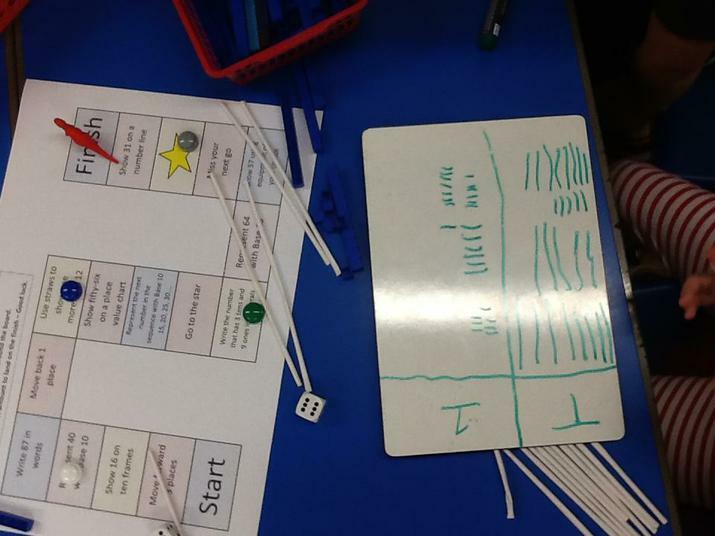 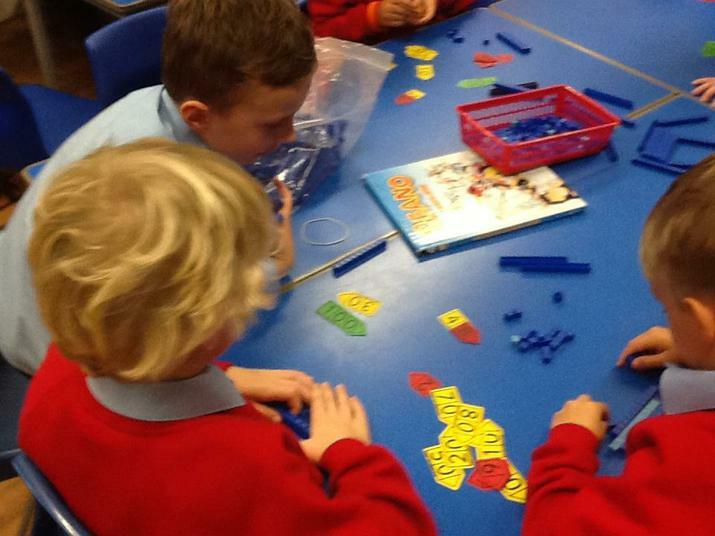 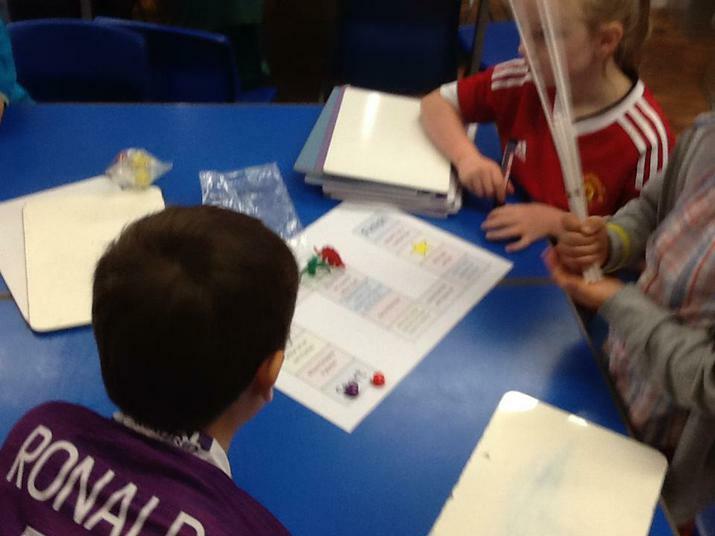 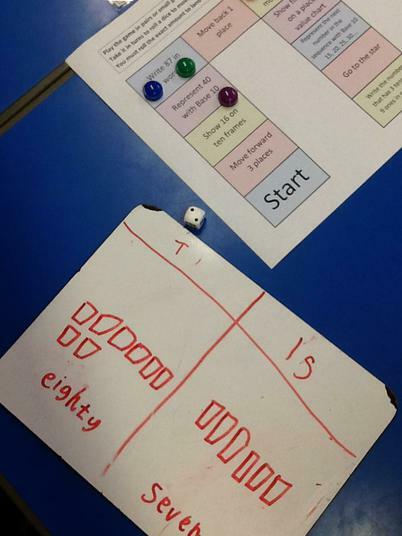 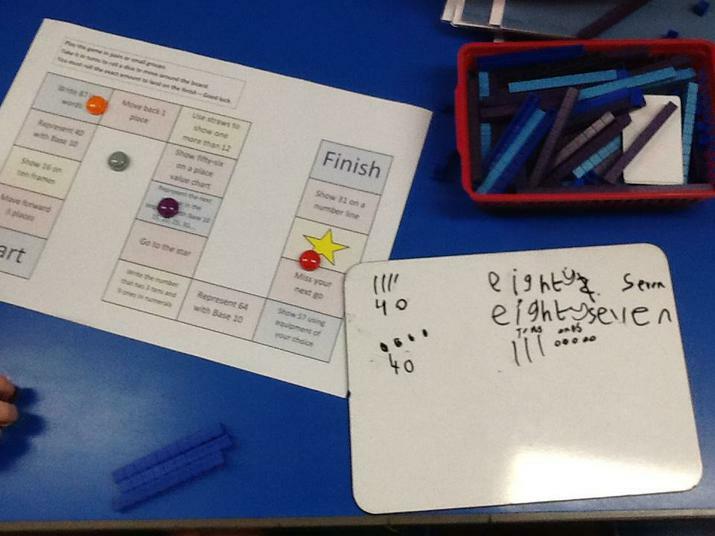 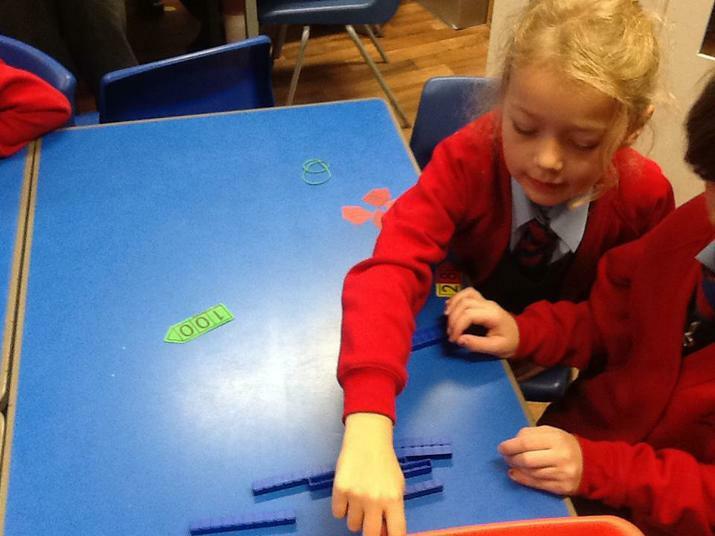 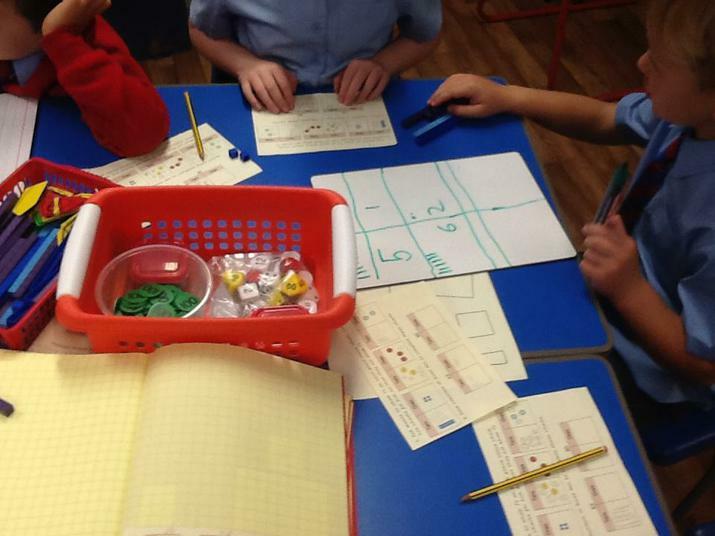 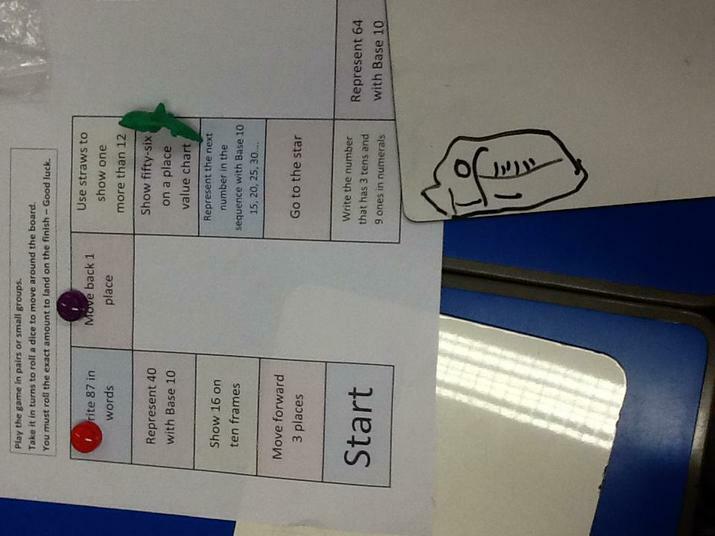 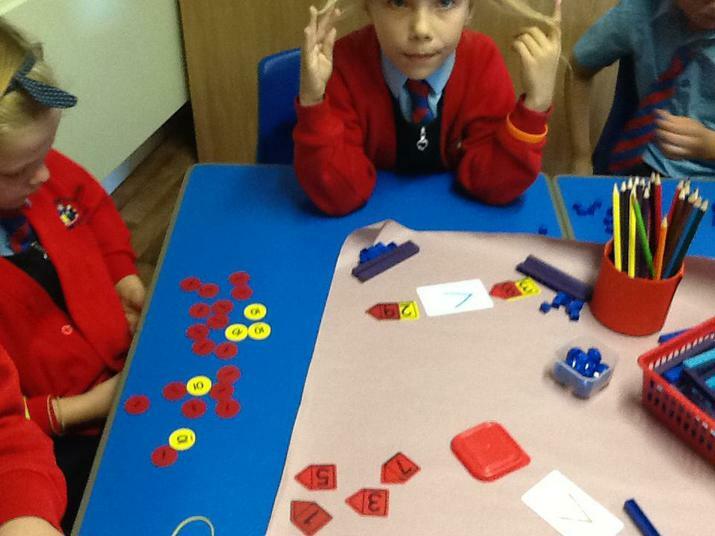 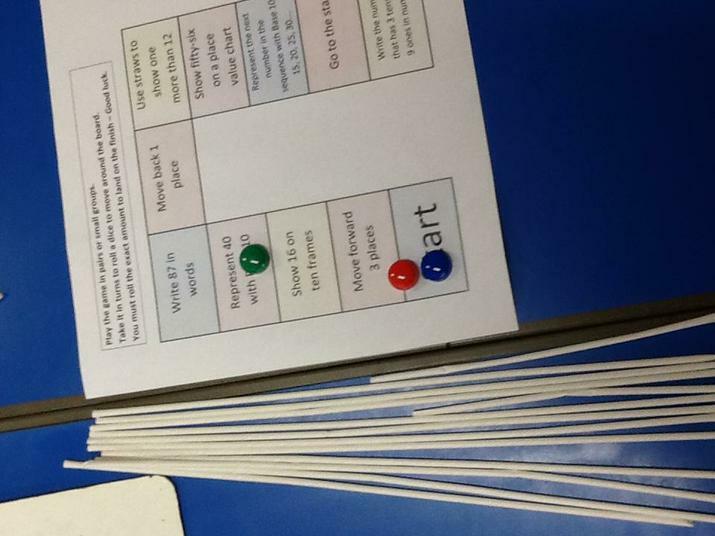 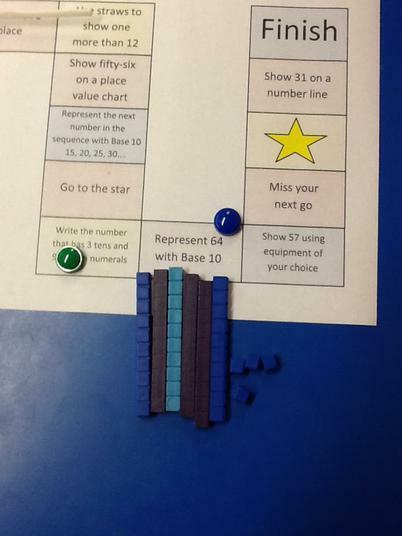 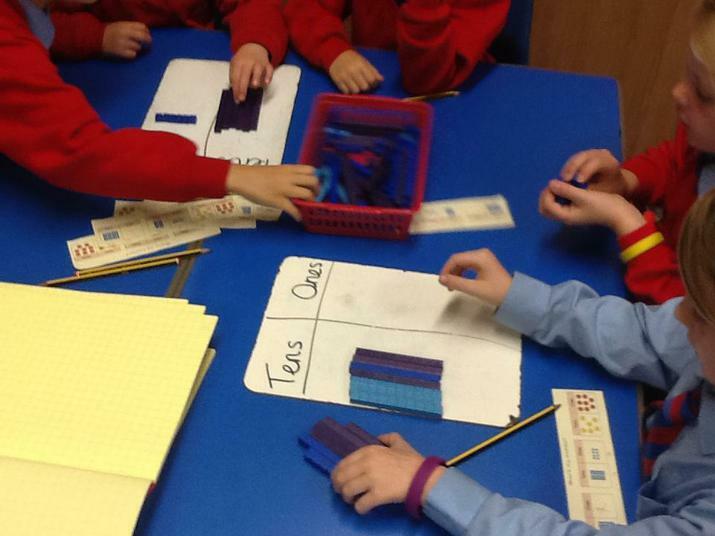 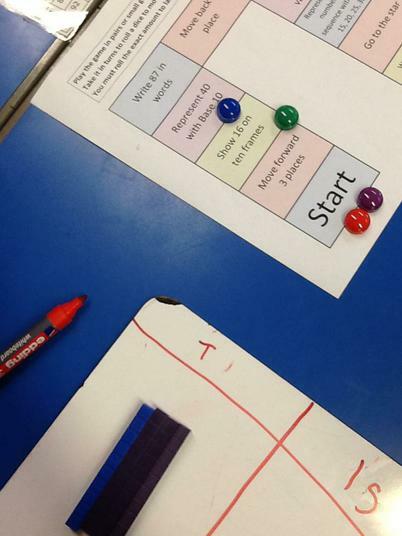 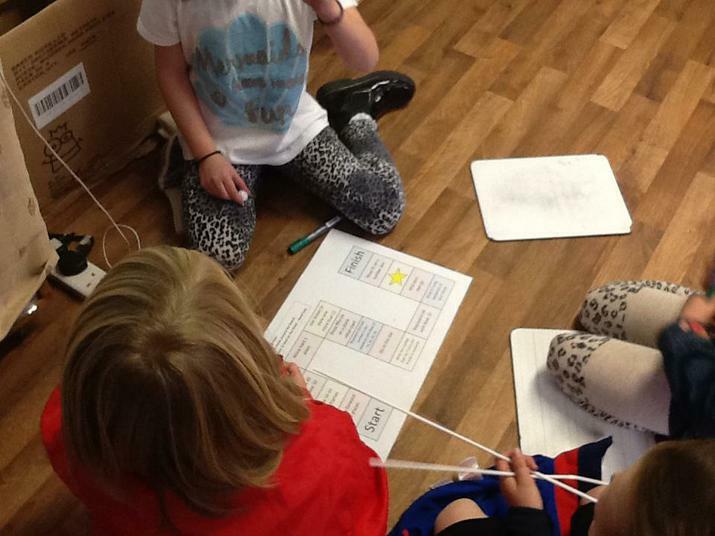 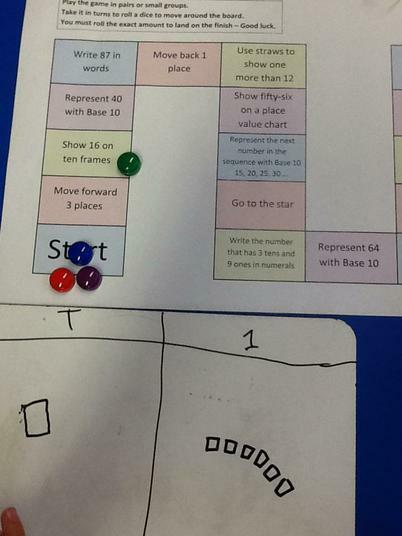 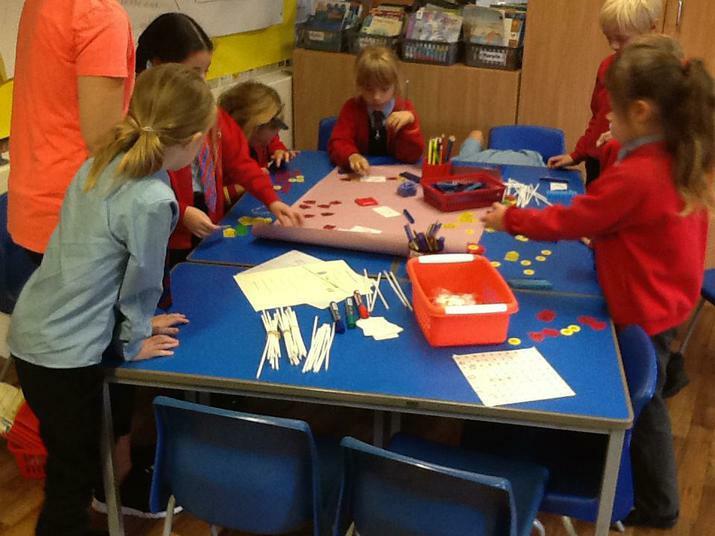 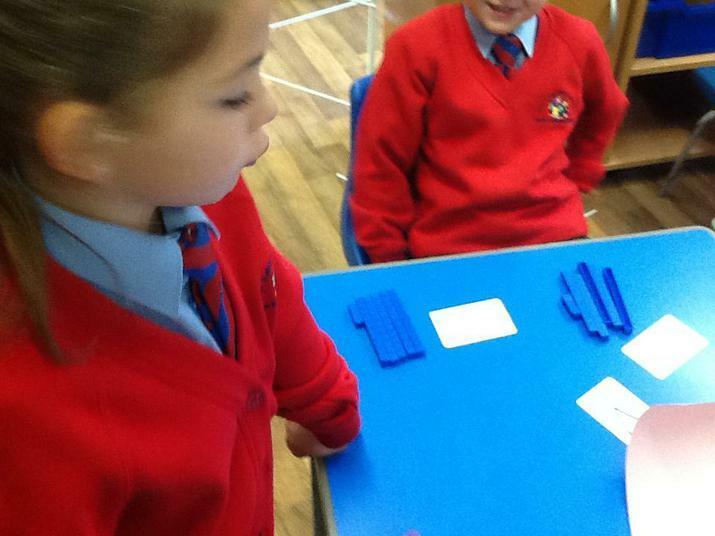 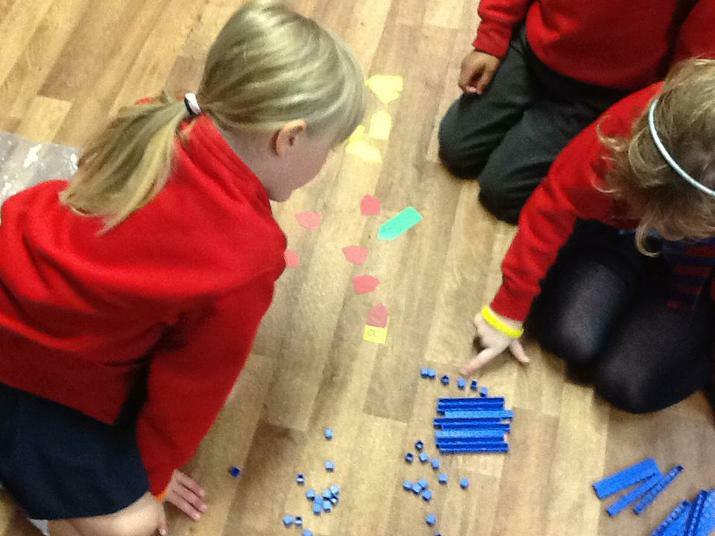 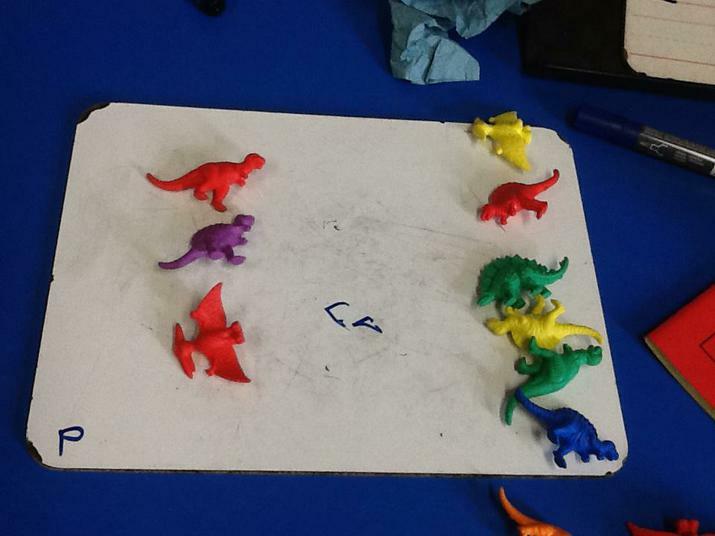 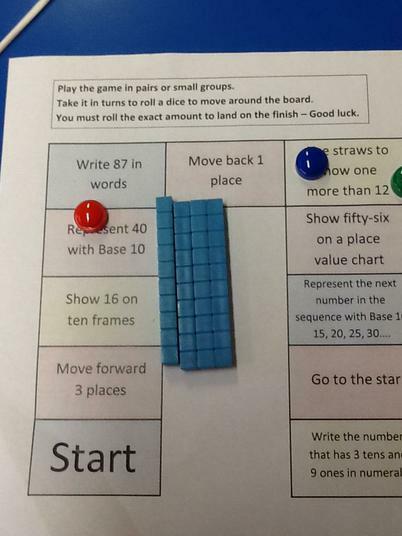 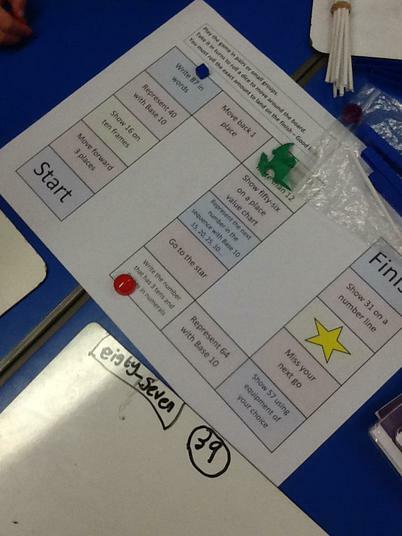 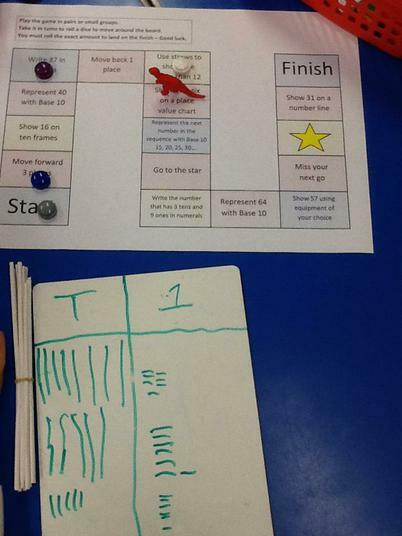 Our 'Place Value' board games helped us to show our knowledge of 10s and 1s.